We’ve heard rumors that Samsung will introduce its mobile payments solution Samsung Pay in China in the first quarter of 2016. The Consumers Electronics Show 2016 is going on in full force and it seems the rumor was correct. Samsung announced that Samsung Pay is coming to Australia, Singapore and Brazil later this year, in addition to UK, Spain and China. This definitely comes as a good news for users who are looking to use the service in those areas. Unfortunately, the company didn’t reveal the exact availability date of when the service will go live in the above-mentioned regions, but we’ll hear more about the details when the launch date draws closer. For those who don’t know, Samsung Pay allows users to make payments through their mobile phones using their credit cards. 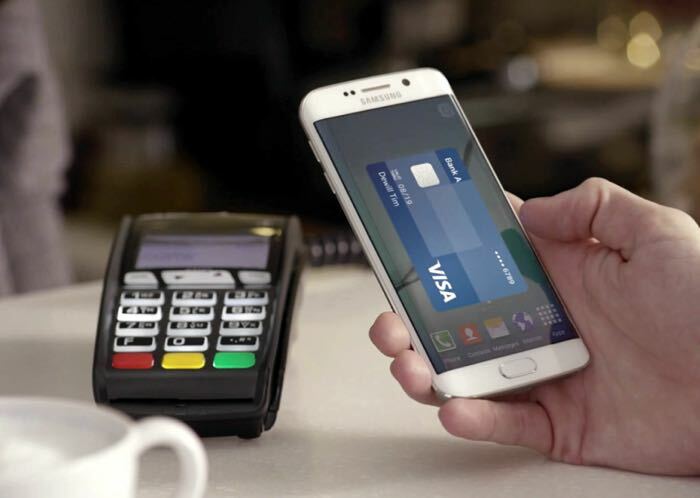 We’ll update you as soon as we get any other information about the launch of Samsung Pay in other global markets.